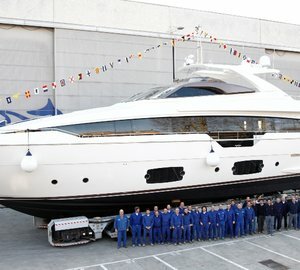 Ferretti Group has ranked second out of 20 shipyards in the global yacht industry according to Boat International UK magazine, based on the Global Order Book for 2019. 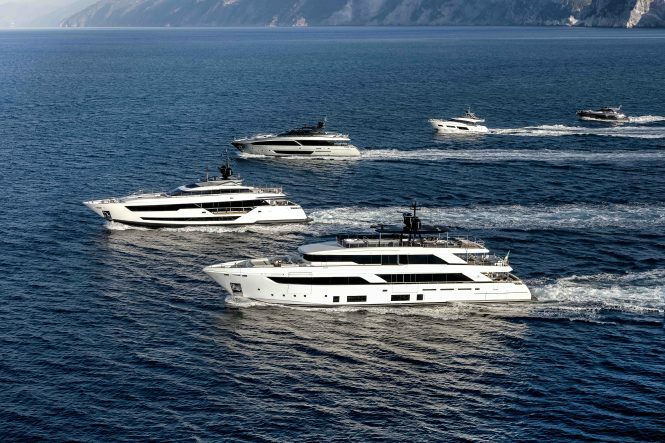 To achieve this position, the combined seven brands and six shipyards have completed 91 projects and a total of 2,952 metres (9685 feet) of luxury yachts under construction, achieving a growth of 4.6% and 6.9% respectively when compared to the previous year. The group attributes this growth to continual investment in research and development, new models and improved production capacity that has radically updated the product line in recent years. 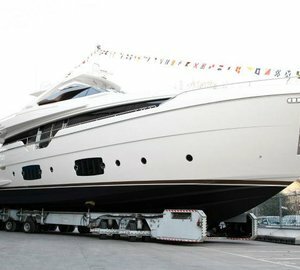 With over 170 years of history, Ferretti Group is one of the largest and long-established shipyards able to offer its worldwide clientele semi-custom and custom vessels from 8-95 metres (26-311 feet). 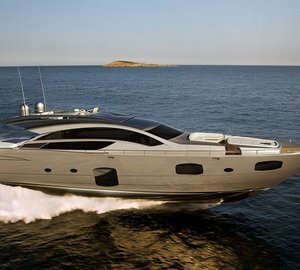 Please contact CharterWorld - the luxury yacht charter specialist - for more on superyacht news item "Ferretti Group among top-ranking in global yacht industry".